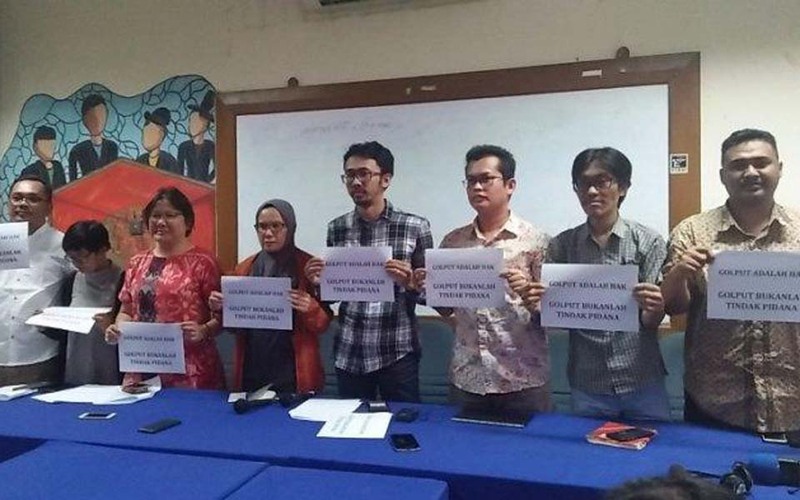 Taufiq Siddiq, Jakarta – Book traders operating at Blok M Square in Jakarta say that raids on books containing banned ideas will be pointless because the works are a product of ideas. 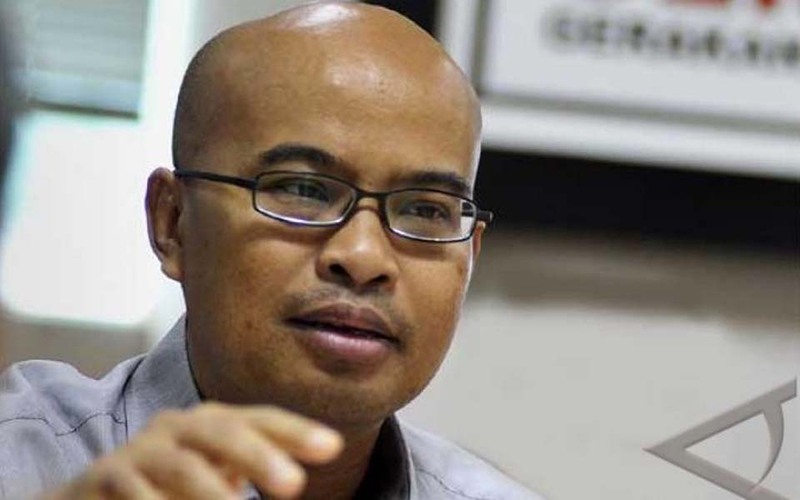 “So, people can just reprint and circulate them again, said Block M book trader Alil on Thursday January 24. 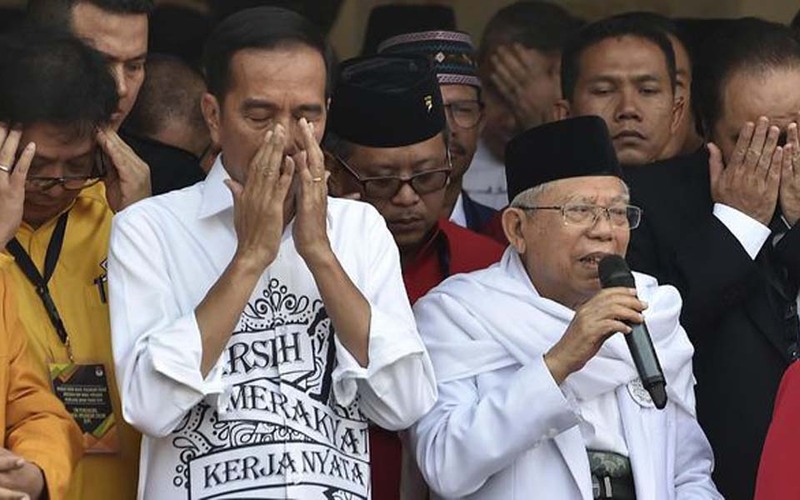 Jakarta – Disappointment with incumbent presidential candidate President Joko “Jokowi” Widodo is one of the reasons why people are choosing not to vote or golongan putih (white group, golput) in the 2019 presidential election. 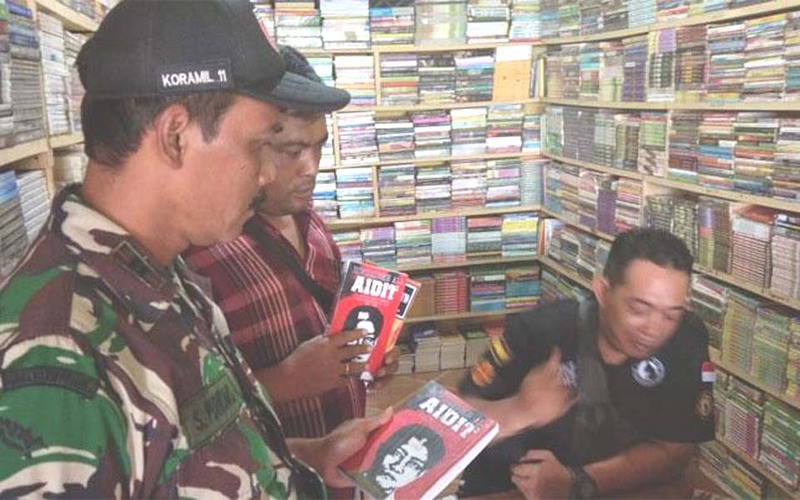 Taufiq Siddiq, Jakarta – Attorney General Muhammad Prasetyo is proposing that massive raids be carried out to hunt down books which contain communist teachings and banned ideologies. 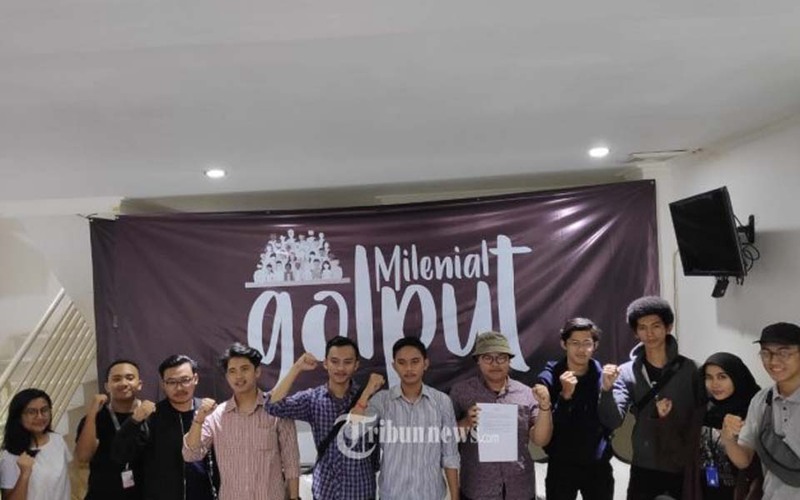 Ibnu Hariyanto, Jakarta – In the lead up to the 2019 presidential and legislative elections in April a movement has emerged promoting golput or white movement, meaning those who do not vote for any one of the candidates. 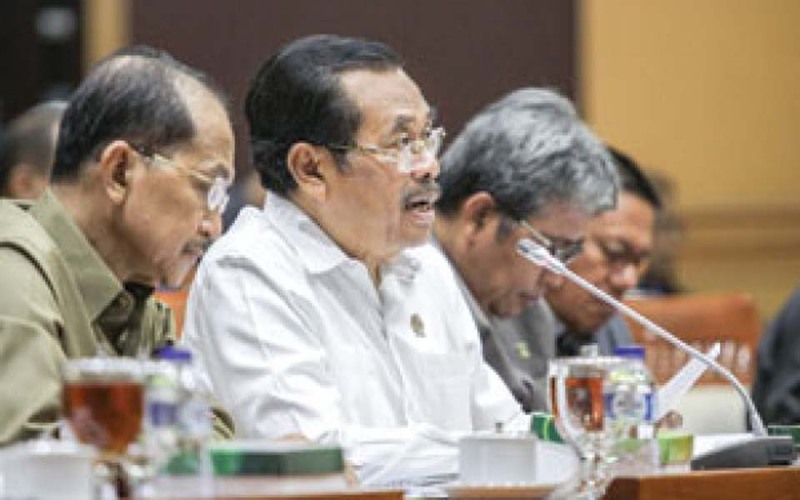 Does this violate the law? 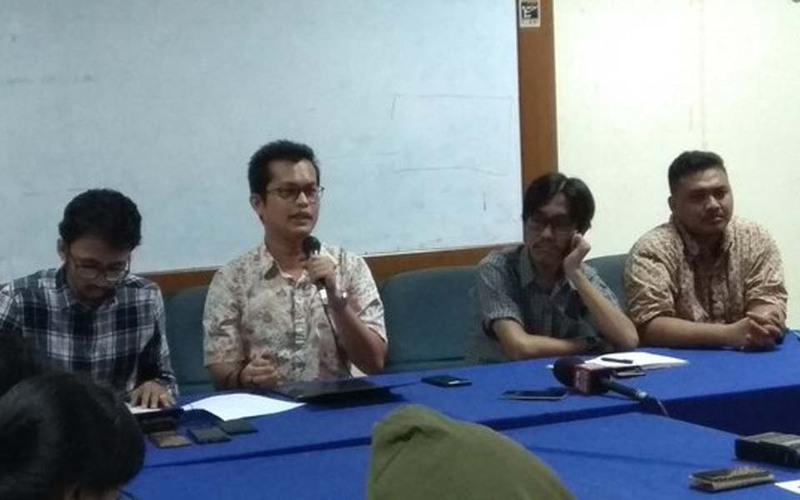 Jakarta -- Civil society organisations grouped under the Civil Society Coalition have declared that not casting a vote or golput (white movement) in elections is a right and not a crime. 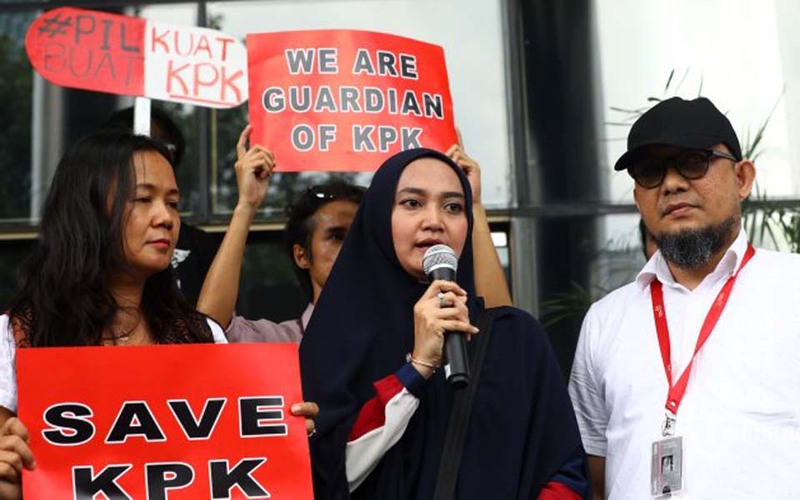 Fadiyah Alaidrus – Padang Mayor Mahyeldi Ansharullah views Lesbian, Gay, Bisexual and Transgender (LGBT) people as a sickness that is caused by the environment and economic factors. 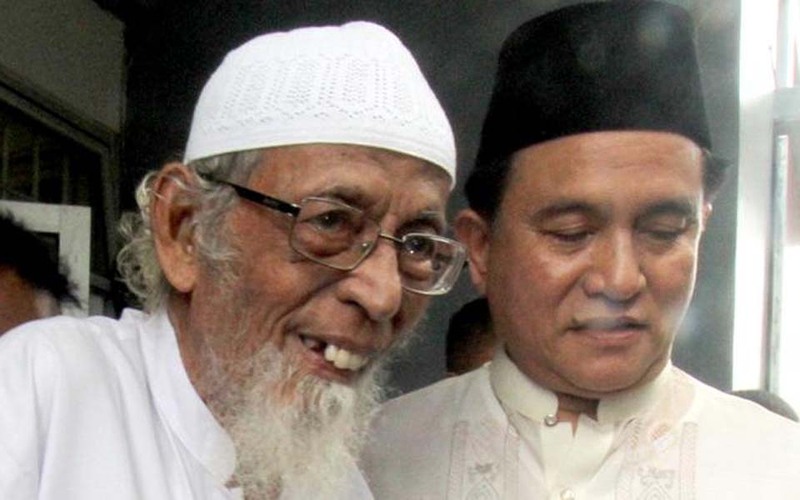 Jakarta – The planned release of Abu Bakar Bashir has turned into a polemic with the government still vacillating about whether or not to release the leader of the Indonesian Mujahidin Council (MMI). 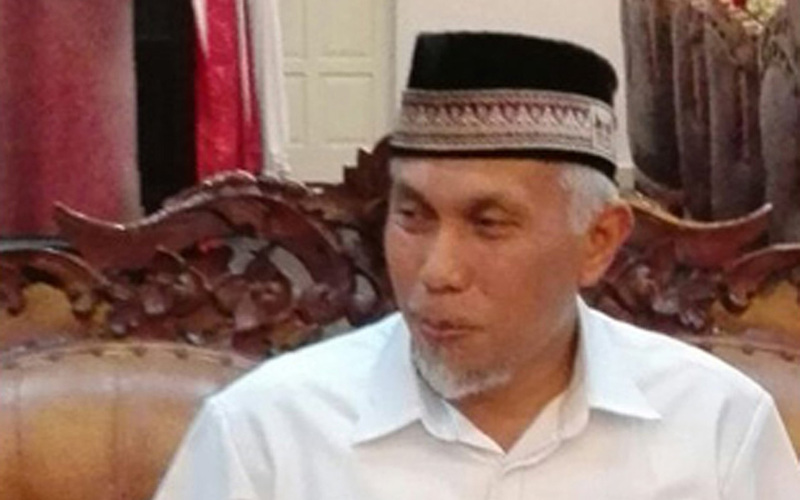 Yulida Medistiara, Jakarta – Attorney General Muhammad Prasetyo will discuss the resolution of gross past human rights cases with the National Human Rights Commission (Komnas HAM). 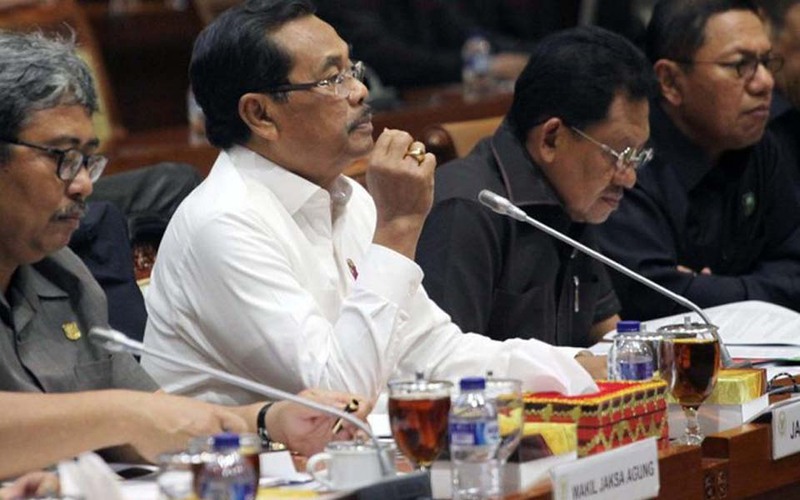 He will do this so that there are no misunderstandings about how to resolve them. 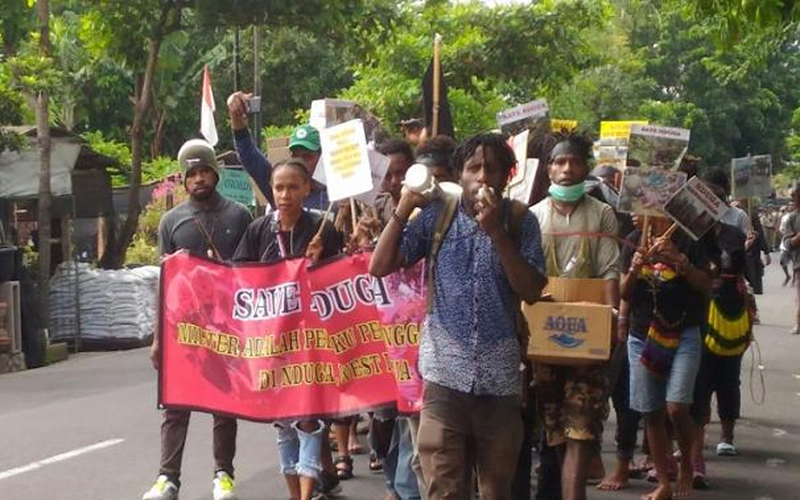 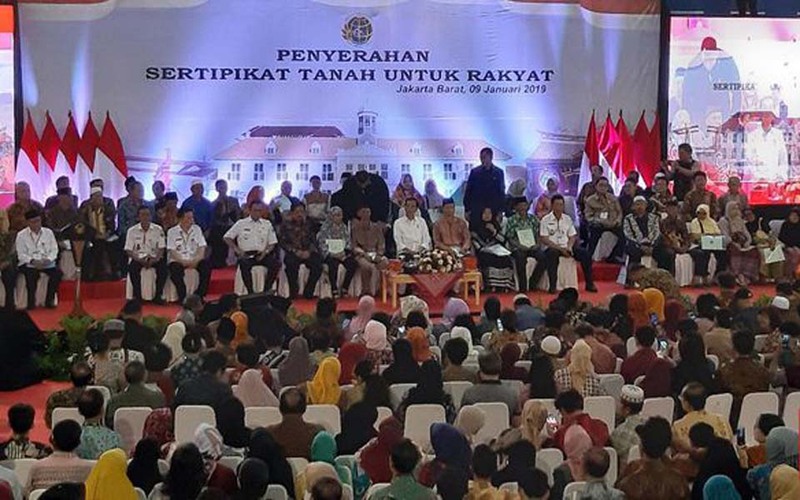 Jakarta – The Nusantara Traditional Community Alliance (AMAN) has accused President Joko “Jokowi” Widodo as the head of state of being neoliberal because his policies are always orientated towards the economic sector. 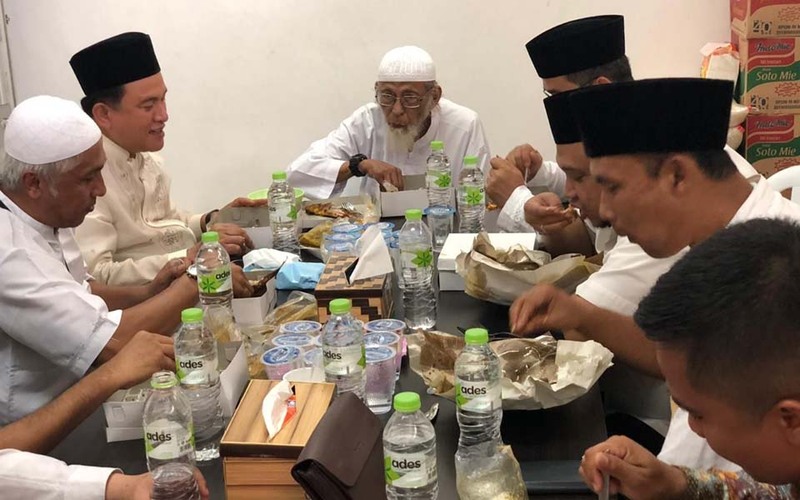 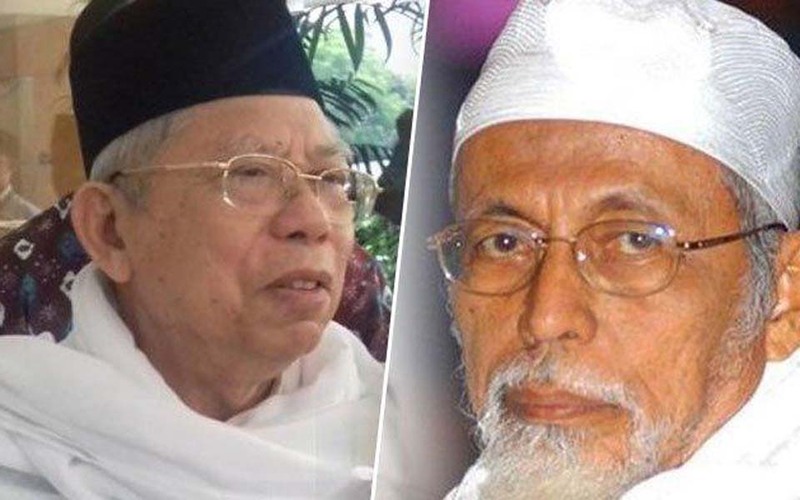 Andhika Prasetia and Rachmadi Rasyad, West Bandung – President Joko “Jokowi” Widodo’s vice presidential running mate Ma’ruf Amin says that he proposed the release of Al-Mu’min Islamic boarding school leader Abu Bakar Bashir back in 2018. 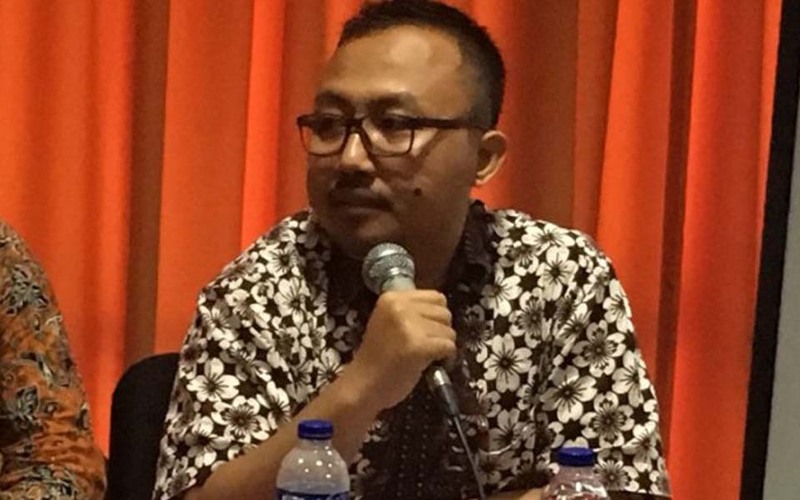 Jakarta – Indonesian Institute for Science (LIPI) researcher Amin Mudzakir has revealed that that based on the results of a LIPI survey in 2018, there are three regions where there is a high-level of acceptance of fake news or hoaxes. 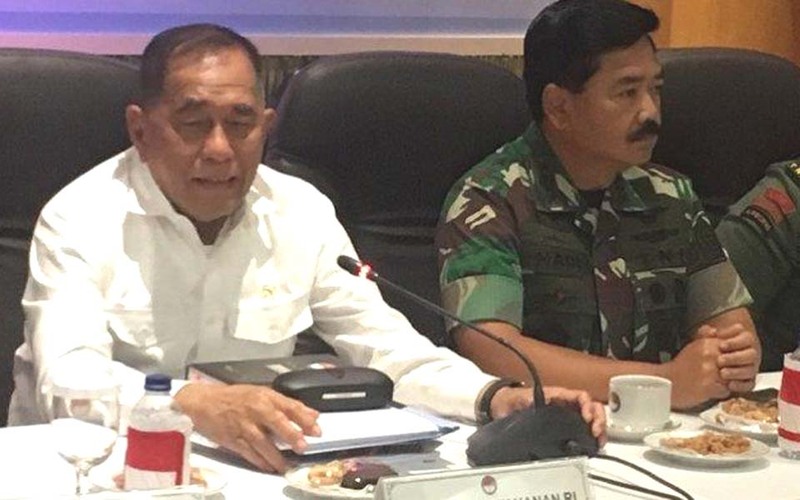 Rizal Bomantama, Jakarta – Indonesian military (TNI) commander Air Martial Hadi Tjahjanto says that the TNI’s new Special Operational Command (Koopsus) will be involved in combating terrorism and play a direct role in surveillance and close-quarter observation. 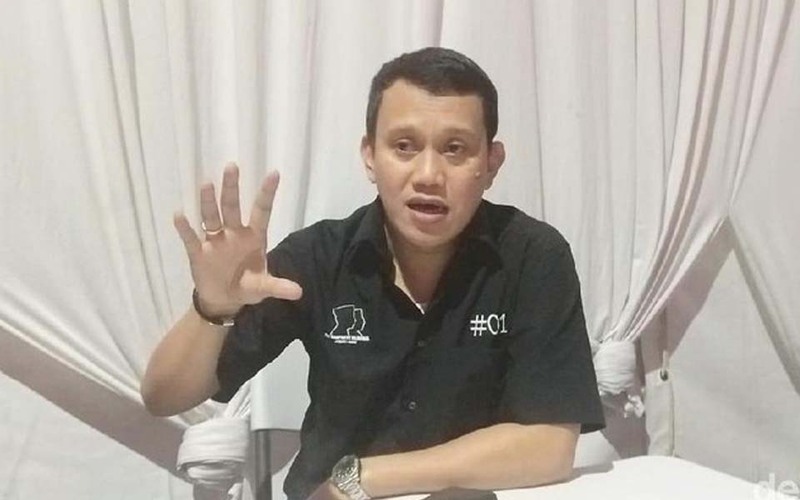 Jakarta – Greater Indonesia Movement Party (Gerindra) Central Leadership Board Chairperson Desmond J Mahesa is convinced that presidential hopeful Prabowo Subianto will not shy away from solving the 1997-98 abductions of pro-democracy activists if he is elected as president. 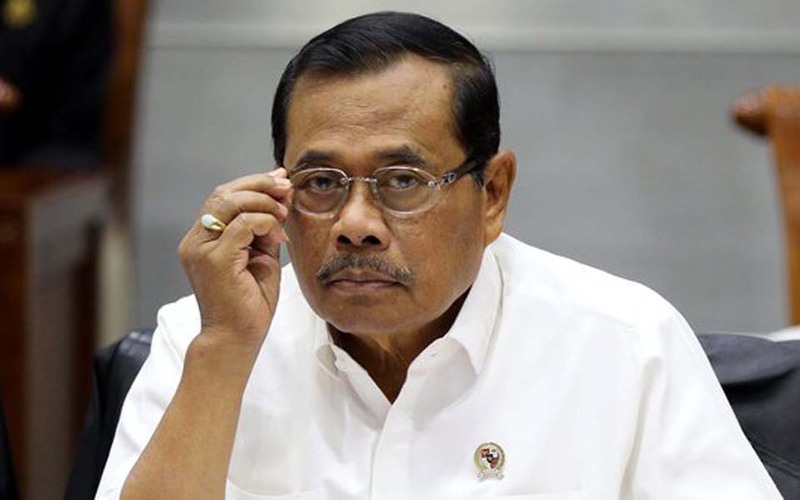 M Guruh Nuary, Jakarta – The Commission for Missing Persons and Victims of Violence (Kontras) says that the four year administration of President Joko “Jokowi” Widodo and Vice President Jusuf Kalla has failed to resolve past cases of gross human rights (HAM) violations. 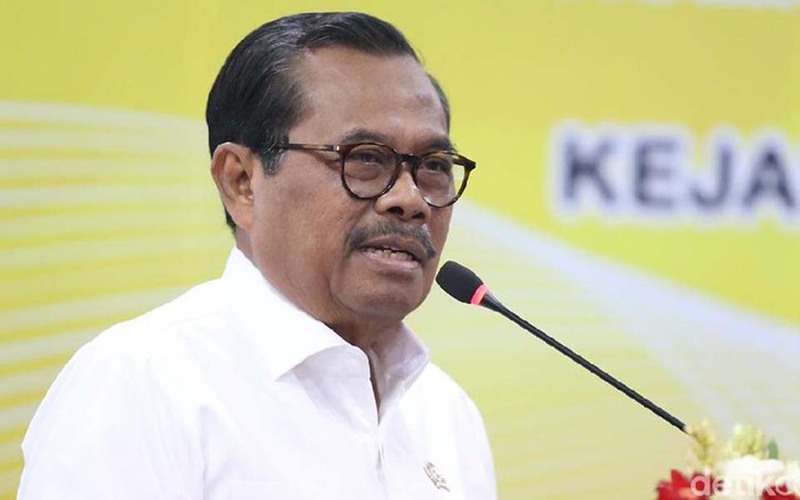 Wisnoe Moerti – The Attorney General’s Office (AGO) has returned nine case dossiers on past gross human rights violations to the National Human rights Commission (Komnas HAM).